Washington recognizes Libya's Transitional National Council as the country's government, US Secretary of State Hillary Clinton has stated at an international conference on Libya in Istanbul. ­The recognition guarantees Gaddafi’s foes a major financial and credibility boost. Italian Foreign Minister Franco Frattini was first to announced the decision. Delegates from more than 30 countries, including US, have met for the fourth time in Istanbul on Friday to discuss the ways the group can support Libyan opposition, presented by the Transitional National Council. Now with diplomatic recognition, the US will officially be able to fund the Benghazi-based opposition with some of the more than $30 billion in Gaddafi-regime assets that are frozen in American banks. The head of the council Mustafa Abdel Jalil has recently travelled to Washington to show his gratitude and to ask for more support. 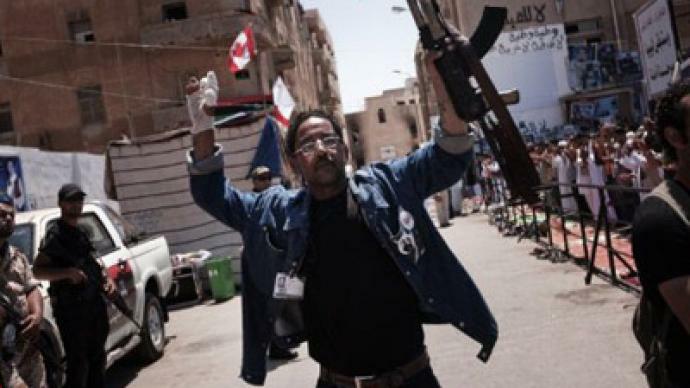 Analysts say it is no surprise that he has been propelled to power in Libya by Washington. Jalil has studied in the US and is well-connected there. Some analysts say that supporting the Transitional National Council could backfire as there are many diverse members, including some radical elements. 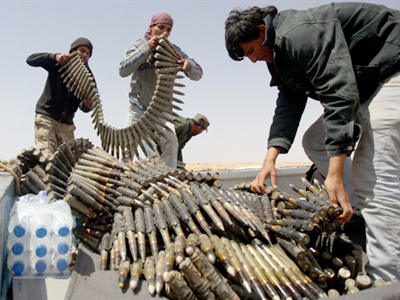 There are an estimated 1000 jihadists on the council, of whom one renounced his Al-Qaeda affiliations in 2000. Another is a commander who has openly admitted his fighters have Al-Qaeda links. Meanwhile, the Libyan people have rejected the recognition by the US and other countries of the National Transitional Council as the country’s legitimate authority. "Disregard these confessions, trample them under your feet …They are worth nothing, " Gaddafi said during his TV address to thousands of people. NATO has said they will continue bombing during Ramadan. 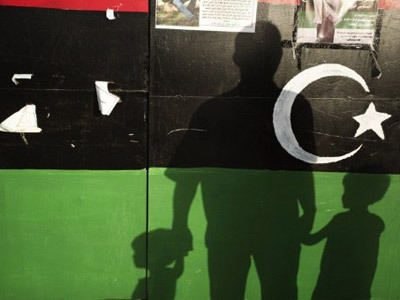 ­Mark Almond, a modern history lecturer at Oxford University, says Western countries are trying to say as little as possible about who is among the ranks of the Libyan opposition, as some revelations may prove embarrassing. “The rebels are a mixed group. Some of them were ministers in Gaddafi’s government. His foreign minister of the interior, his minister of justice, some people thought of him as a hanging judge, were prosecuting Gaddafi’s opponents in the past. Then there are people who apparently fought in Iraq for instance against the American occupation. Then there are people who had been abroad, living in Britain and America.” Almond said. “Countries like Britain, which played a leading role in supporting the intervention in Libya, is how little has been put out for the British government to give names and faces of who is running this transitional council, now regarded by the British government too as the legal government of Libya, because I think many people in Britain might be little bit along to see that some of these people were perhaps involved in the terrorist acts that Gaddafi was accused of committing. Others had been involved in actions against French or American citizens." Also according to a final statement over the Contact Group on Libya, “Gaddafi’s regime no longer has any legitimate authority in Libya,” and the leader, Colonel Muammar Gaddafi and certain members of his family must go. The final document is expected to be released later on Friday. 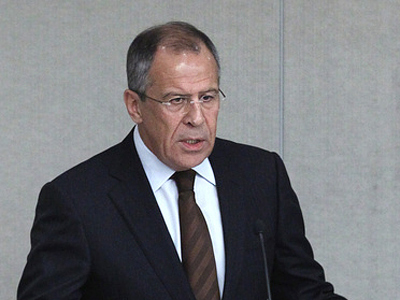 Russia and China did not join the meeting, despite both countries having been invited to join the Contact Group. Dr. Franklin Lamb, the director of an organisation called Americans Concerned for Middle East Peace, says the West is using Istanbul to maximize pressure on Gaddafi’s government. ­American political columnist and author Ted Rall believes that Washington’s recognition of the Transitional National Council as the official government of Libya marks a radical shift in American policy from an international standpoint.